Made-in-India cars are finally getting a spotlight on the global stage. It was just yesterday that we told you about the Tata Nexon becoming the first ever car from an Indian manufacturer to receive a 5 star safety rating from Global NCAP. Congratulations have poured in from all over the world for Tata Motors and but there was one tweet we couldn’t ignore and that came from the Chairman of the Mahindra Group, Anand Mahindra. 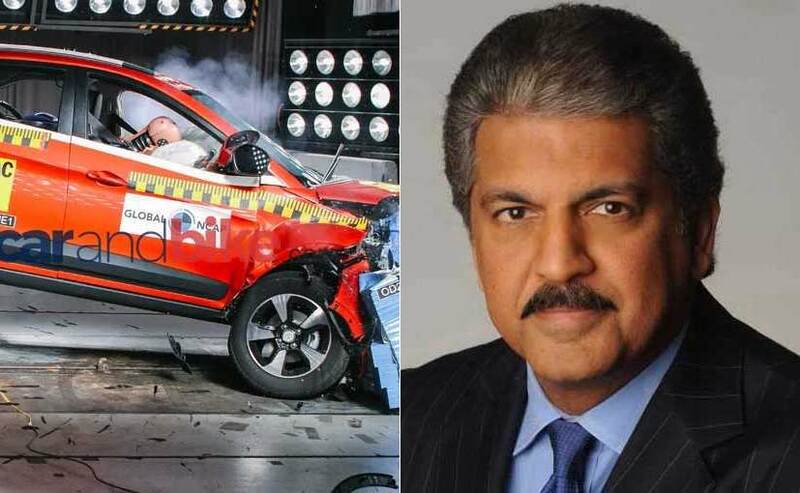 Anand Mahindra posted a tweet which said, “Big shout out and congratulations to Tata Motors for this achievement. 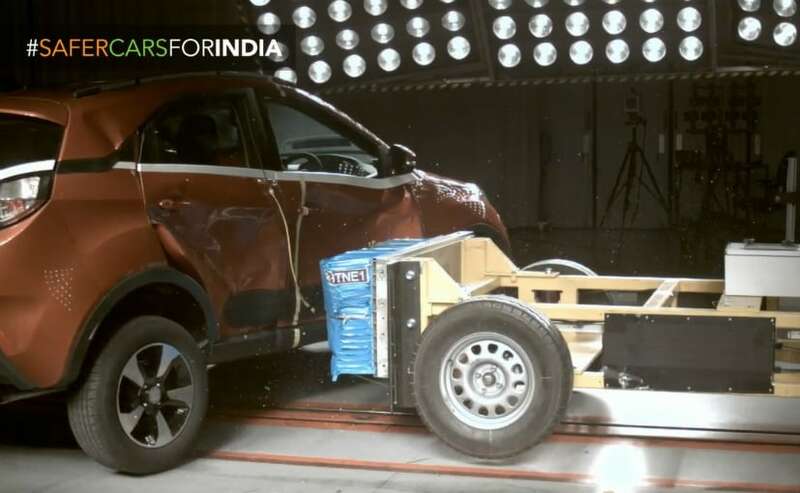 We will join them in proving that ‘Made in India’ is second to none.” Yes, Mahindra too had its share of success at the Global NCAP crash test with the Marazzo. 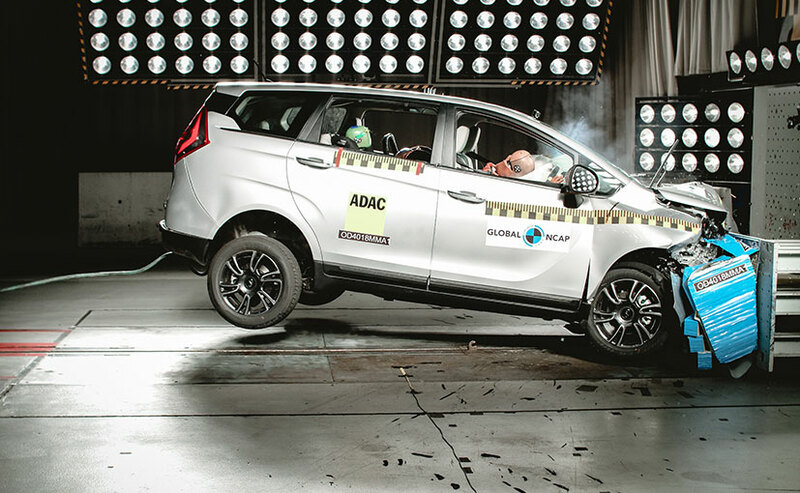 The recently launched new Mahindra Marazzo MPV has become the safest car in its class, with a high 4 star crash rating in the latest round of India crash tests by Global NCAP. It’s now also the 2nd highest car by overall score amongst all 32 India-made models tested by Global NCAP so far; the first of course being the Nexon.